A blog dedicated to Raven Shadmock, a character in the book by R Chetwynd Hayes, The Monster Club, and the movie of the same name. 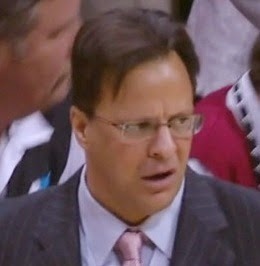 Indiana basketball coach (for now) Tom Crean is the human being who mostly closely resembles a Shadmock. 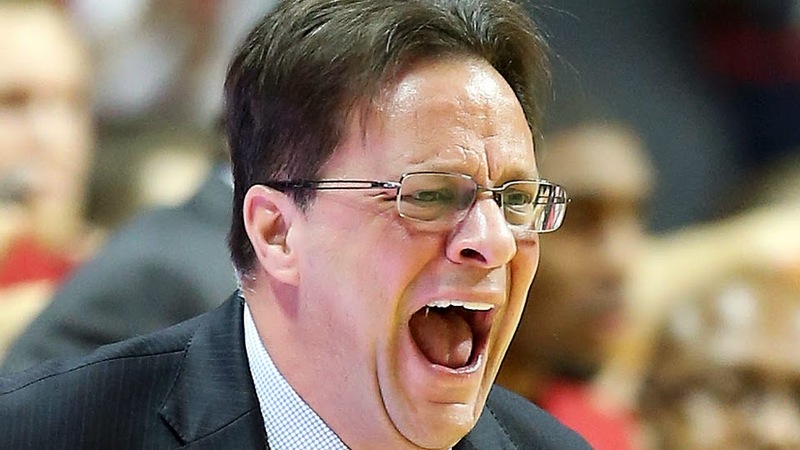 But it's a good thing for humanity that Tom Crean is not a Shadmock, because as we can see from this picture, he is an angry, angry man. An angry man who looks like a Shadmock.